Our goal is to turn your "retirement dreams" into "retirement reality"
Read about the company, the services offered and the way we can help. On a brief call, you can determine if we are the best advisor to be working with you. If we are, together we’ll decide on the most appropriate service. After an in-person meeting and an agreement to work together, we’ll work with you to design a financial plan that gets you to your ideal life. When I initially work with clients, my aim is to say as little as possible. I want you to share your story, and I will probe with questions as needed. I want you to feel that you have a safe space to share the experiences you've had in life and with money, whether they are good or bad. I want to give you the freedom to explore what life will look like, knowing that I will be able to do the relevant analysis to tell you if it will be possible. But most of all, I want to work with clients who trust our relationship and understand that they shape what it looks like, not the other way around. My name is Dave Grant. 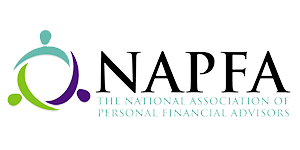 I am a Certified Financial Planner (CFP) professional, a NAPFA Registered Financial Advisor and have been providing fee-only, fiduciary financial advice to clients since 2007. Having worked in fee-only firms of various sizes before starting my own firm in 2013, I have advised clients ranging from young professionals, oil executives to happily retired, blue-collar families. 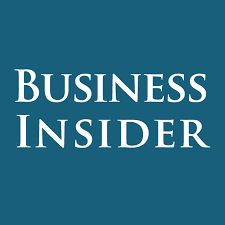 My specialities include working with Illinois teachers and executives facing retirement needing to turn their multiple assets into a stream of retirement income. I am an advocate for providing financial advice using a fee-only model, which means I only get paid by my clients - not through product commissions or other means. I believe that everybody who needs financial advice should be able to receive it, not doubt the quality of advice they receive or be in doubt regarding the amount they are paying. 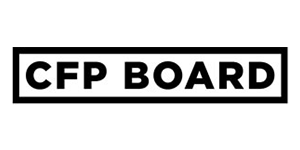 I am an internationally known planner specializing in how younger financial planners can excel in their career. 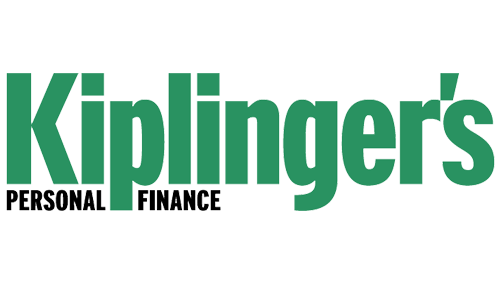 I write a column for Financial Planning magazine, consult with financial planning technology companies, and have earned various awards for this work. I live in Cary, work in Barrington, am married to a middle school Math teacher (Highland Middle School, Libertyville) and am a father to two boys. I'm a proud member of the Board of Directors for YMCA Camp Duncan in Fox Lake, IL and love serving as a mentor through Kids Hope USA. As a dual-citizen of the USA and UK, I am a chocolate connoisseur and think more milk in chocolate makes it taste better. I was devastated when Kraft bought Cadbury. Retirement Matters best serves clients who want to devote time to understanding how best to prepare for retirement, both emotionally and financially. 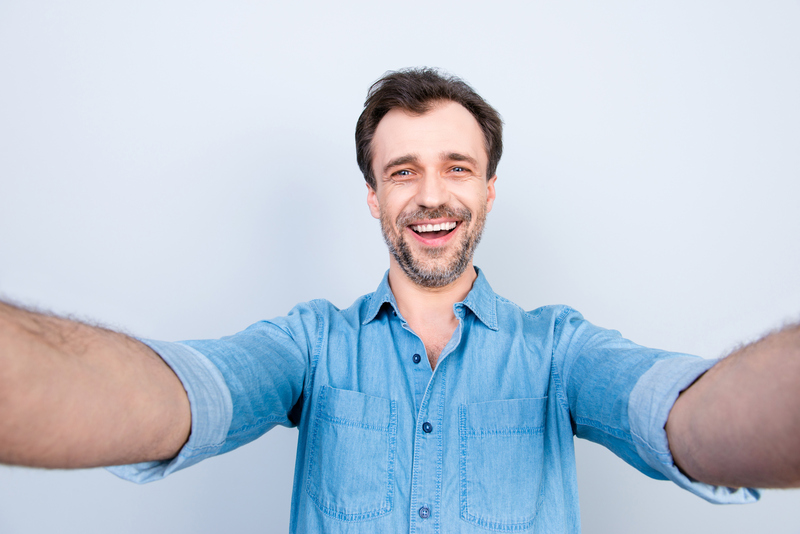 This is typically an individual five years (or less) from retirement, have a household income of over $150,000, and be consistently saving to increase their net worth. A typical client will be excited about planning their next steps, looking forward to receiving financial guidance and implementing suggestions, and have saved diligently throughout their career. You understand that you need assistance managing your finances and need the guidance of a professional. You want to transfer the burden of managing your finances to someone else so you can enjoy more time pursuing the things you enjoy. Our typical client is over the age of 55. Need a visual of our services? Are you looking for a review, or want to find out where the holes are in your situation? A one-time, comprehensive financial plan might be what you’re looking for. During your one-time financial plan, we’ll have in-depth discussions on pertinent financial topics. We'll cover everyday spending, debt management, income taxes, education planning, retirement planning, investment management, estate planning, legacy building, and charitable giving. After taking a holistic look at your finances, we’ll work together to construct a personalized, comprehensive financial plan. At the end of our process together, you’ll receive fully customized advice and easy-to-understand reports covering all recommendations. You’ll then be empowered to complete all these recommendations yourself without ongoing support from Dave. 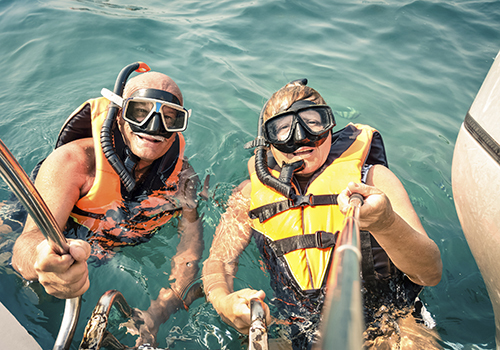 At Retirement Matters, we’re completely transparent about our costs. A one-time financial plan costs $3,000. Our meetings can be conducted via phone, video, or in-person at our office. This service is not for current retirees. This service is only available for those still working, and not within a 1-2 year window of retirement. Just like a one-time financial plan, everything needs to be examined and planned for. 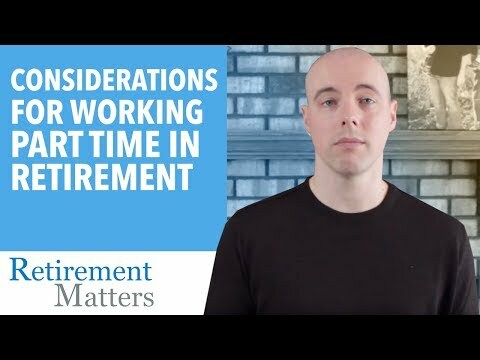 However, when transitioning into retirement, this involves a more detailed analysis. It also involves planning out a retirement income plan that involves Social Security election timing, Medicare plan selection, pensions options, and various forms of investment assets and income options. Together, we’ll set financial goals, map out your investments, and implement a detailed financial plan that helps to move you toward success. All of these components make up the entirety of your financial puzzle, and they each work together to build your financial success story. We’ll work to make financial planning easy by providing an online, private portal. Through this portal, you’ll be able to link your bank and investment accounts in order to view all your assets in real-time, all in one place. The portal acts as a personal vault for all file transfers and storage. It will also link to your financial plan so it is also up-to-date. 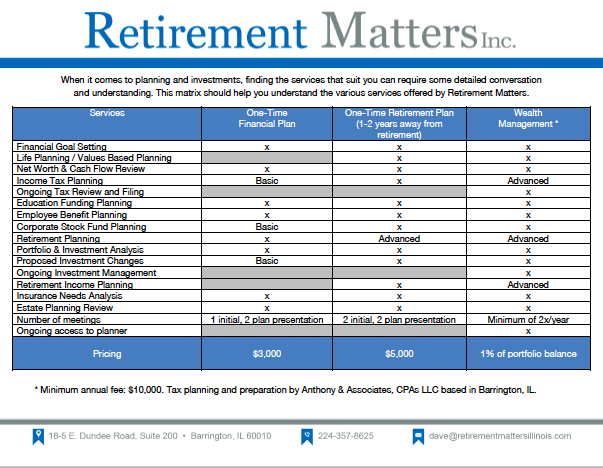 At Retirement Matters, we are a fee-only financial planning practice. This means we don’t receive a commission from insurance, investment, or annuity sales. The only fee we receive is the amount we charge you, the client. The price for completing your retirement plan is $5,000. As a retirement plan is more involved and detailed than a standard financial plan, and we'll also spend more time taking you through everything, a larger financial investment from you is required. 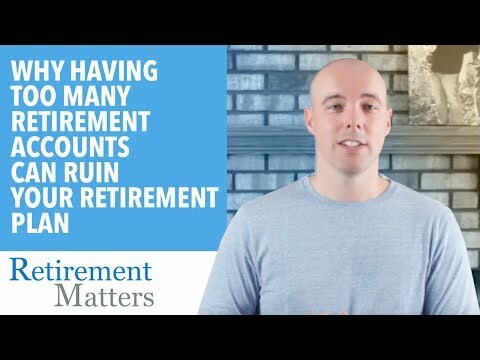 You only retire once - do it right. Retirement Matters offers full wealth management services to clients who have assets managed by Retirement Matters. 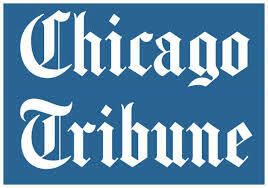 Many of the clients utilizing this service are retirees, but it is not limited to this group. This service includes financial planning, investment management, income tax review and preparation by a CPA, and access to a financial planner and accountant. All clients in this premium service offering have managed assets of $750,000 and above. We’ll develop, implement, and monitor a comprehensive financial plan – along with managing your investments. We’ll put together a plan that takes into account your spending, debt management, income taxes, education planning, retirement planning, investment management, estate planning, legacy building, and charitable giving. Our tax-sensitive, mutual fund and ETF investment approach ensures a diversified portfolio that moves you toward saving success. We will also work to rebalance your portfolio quarterly so that it’s always in line with your risk tolerance and long-term investment goals. We only offer ongoing investment management to new Wealth Management clients. 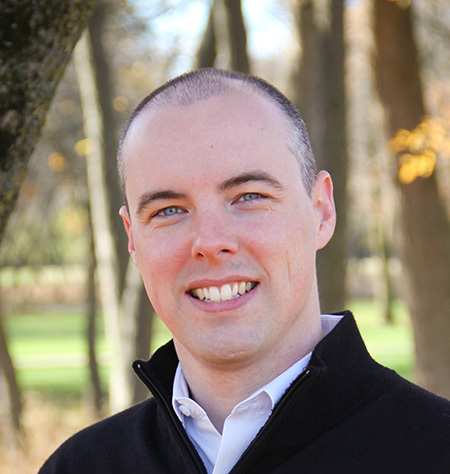 Our comprehensive planning package offers you access to both Dave Grant, CFP® (your financial planner) and one of our partner CPAs year-round. While Dave helps to guide your investment strategy to ensure it is tax-efficient, your CPA will help you prepare and file your federal and state taxes each year, and ensure your financial plan and investments are “tax-appropriate”. 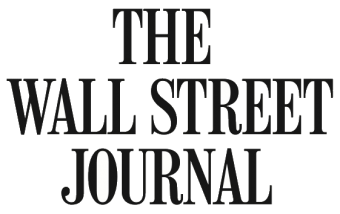 This service has a limited client roster – ensuring our Wealth Management clients receive a premium service. We pride ourselves in providing premium services, so in addition to this exclusive service offered to a limited pool of clients – we also offer an online, private portal. This portal helps to link your bank and investment accounts, helping you view your assets in real-time, all in one place. It also acts as a personal vault for all file transfer and storage between you and your advisory team. This package includes multiple services and is covered by one fee. The financial planning, investment management and income tax review/prep fees are paid through your accounts (restrictions apply) to provide a streamlined experience for you. This fee is deducted from your account – no check writing required. The minimum quarterly fee is $2,500. This service is only available to clients where we manage all investable assets (retirement and taxable accounts). Initially, we’re going to spend a lot of time talking about you. This is where you get to tell your story, whether it be about money or otherwise. Many experiences influence how we deal with money so we’ll explore various areas of your life. You’ll get prompted with questions and I’ll listen while taking copious notes. We’ll explore where you’ve come from, where you see yourself now, and what you want the future to look like. If you’re not sure - there’s no pressure - we’ll put some loose parameters on it, and work with those. Then I’ll give you a list of things I’ll need to start putting a plan together. You’ll go away and gather data and submit it to your personal document vault. I’ll then spend at least a couple of weeks analyzing your situation through various lenses and designing various scenarios for how you can achieve what you would like in the future. The important thing to remember is that this is YOUR plan, I’m just going to give you some guidelines and options on how to achieve it. Once we’ve discussed which options and recommendations you’re comfortable with, you’ll either make changes or I will (where applicable, depending on the service you select). If you’ve decided to retain me on an ongoing basis, we’ll talk regularly - via email, phone and in-person. We’ll make sure your plan fits your life as it changes, and that you’re still able to achieve everything you’ve set out to do. There are times when you research a company and you just want to know if they have helped people like you. As a financial services company, we can’t provide testimonials, however we can highlight some situations we’ve worked on – maybe they’ll be similar to yours? Pete has been an executive at a large health care company for the last 20 years and during the last 10 years has received various promotions. However, his marriage had failed during that time. He was starting to earn more money and see his wealth grow and wanted to focus on planning for the future. He loves his career but needed someone to manage the finer details of his financial plan and investments. Organized his financial picture into an easy-to-understand summary. Reviewed his company benefits package and optimized his options to his specific situation. This ranged from 401(k) investments, health care options, and company stock plans. Had multiple discussions regarding what Pete's ideal life looked like and designed his financial life to support this. Designed a cost-effective investment portfolio that aligned with the optimum amount of risk Pete wanted to take, while also planning for a long-term investment outlook. 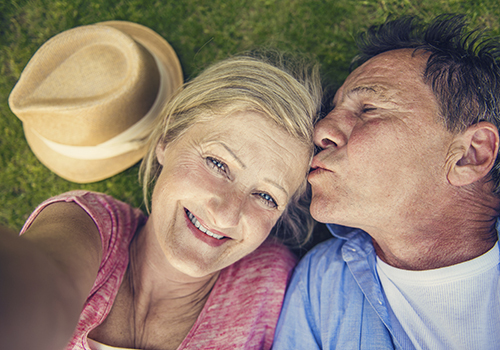 Put various retirement savings in place to aid long-term savings and save on taxes. Andrew and Jennifer both come from a prudent, middle-class background and worked at the executive level for most of their careers – Andrew in the banking industry and Jennifer in bio-tech. They had been taught how to save by their parents, but even that training didn’t quench the nervousness and anxiety they felt being on the doorstep of retirement. While they didn’t have too much time to make any adjustments, they were able to implement a plan that eased their concerns and paved the wave for an enjoyable retirement. Changed their retirement savings strategy so they had a more tax-balanced portfolio in retirement. 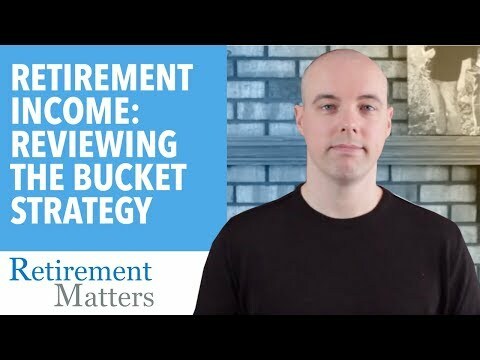 Reviewed their current insurance coverage so they understood how to transition into retirement without leaving gaps in coverage, or incurring significantly higher premiums. Examined their current spending to understand what lifestyle their assets would support. Explored how they would want to work in “encore careers” and how to balance this with having more free time to explore their passions. Discussed the approaches they could take with their investments given the fact they may not need all of the money, and how they may want to manage these funds. Made a “bucket-list” of things they wanted to achieve in retirement and understood if they could afford all those things. Discussed potential changes to their estate plan and account titling, as they wanted to gift some of their money to charity and grandchildren. Beth has been retired for three years. She’s done some fun things in that time, but is now realizing that retirement is going to be a long time, and a recent inheritance from her Mother will substantially change her situation. Understood what fun things she had accomplished and what they meant to her. We also explored ways of finding the same joy without spending the same amount of money. Planned how her inheritance may change her financial picture and how that should be incorporated into her current financial plan. Reviewed her investments and aligned them to her new realization that she will have more than enough money to live comfortably. Explored how she could be helping others with her newly-found wealth and how much joy that would bring her and others. The favorite part of my job is seeing the sense of relief on client's faces when I show them what their retirement will look like. 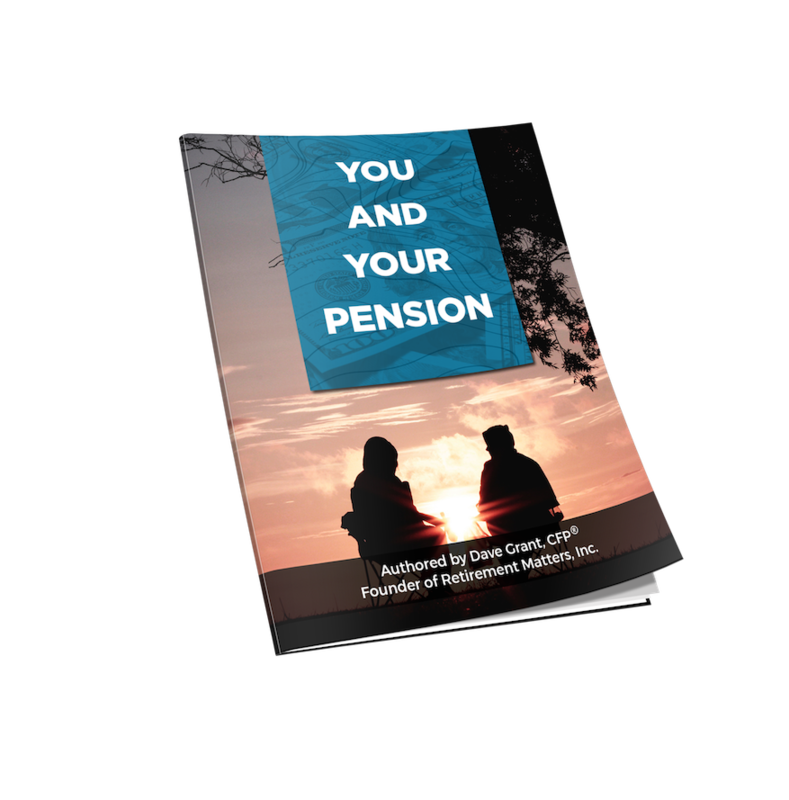 Want to understand more about preparing for retirement? 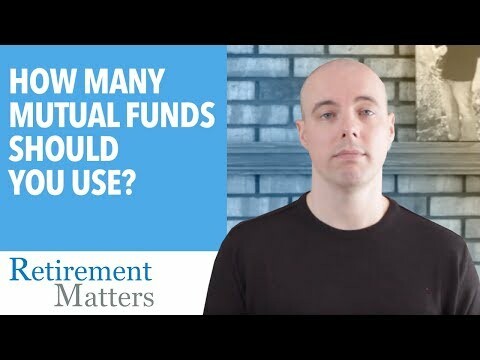 How many mutual funds should you use? 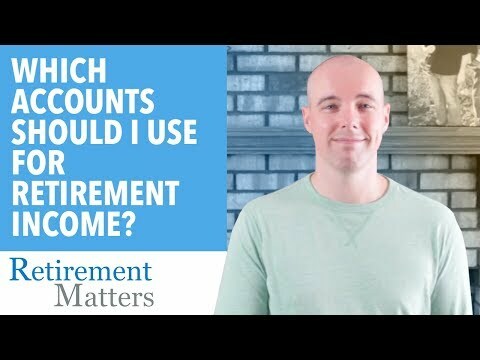 Which Accounts Should I Use For Retirement Income? 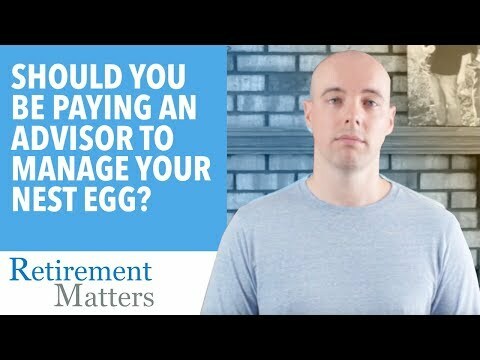 Should You Be Paying An Advisor to Manage Your Nest Egg? Money is more than just numbers. We take as much time as you need to explore what it means to you.